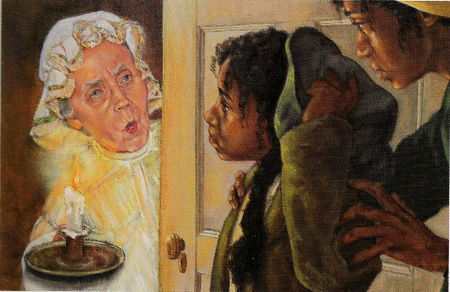 Fun story: I didn’t have many friends in elementary school, so I read too much and got way too invested the lives of made-up slaves, baby-sitters and … other elementary schoolers. Wow, this is turning into the exact opposite of a fun story. You knew she would top this list. Addy was easily the most badass of the American Girls. You think Samantha would have made it 480 miles on foot as a fugitive runaway? Jessi was black and she danced ballet. This was pretty much all the character development she was allowed to have. Time for another fun story: I had no idea what this book was about when I first read it in elementary school. After the the first 150 pages, I was lulled into a false sense of security that it was simply the tale of a close-knit family’s road trip to visit their grandmother in Alabama. Oh, was I wrong. 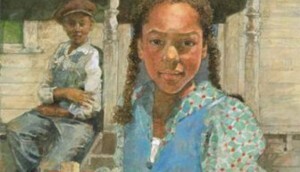 If To Kill A Mockingbird actually focused on the black characters in a small Southern town rather than the well-off white folks, Cassie would be our Scout. Both are young girls facing the reality of racism for the first time. Both are rough-and-tumble tomboys. Both have brothers with girls’ names. Unlike Scout, however, Cassie is not afraid to shut down racist foolishness by hand if need be. She beats up a little racist girl, is what I’m saying. Look, I loved these characters. 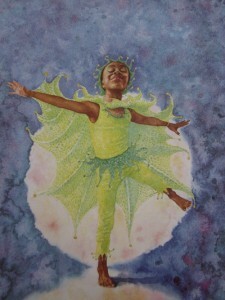 Patsy’s journey to overcome her own fears and fully embrace her freedom as a woman girl and free black person blew 10-year-old Danielle’s mind away. That, said … what I remember most about these books are the books. Like the actual books. Hardbound novels with high-quality pages and a satin bookmark. Scholastic, you spoil me. The Animorphs always made me slightly uncomfortable. 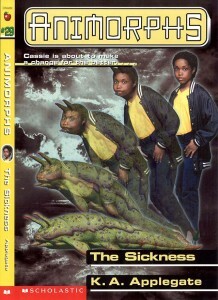 To be more specific, the Animorph covers always made me uncomfortable. Yes, this includes the black Animorph. I’m just going to go ahead and blame it on the painful looking cover art as the characters awkwardly mutated into horses, dogs and … whatever the hell that thing is below. Oh, Keesha, you were the only character on that bus— in that classroom with any damn sense. What is Ms. Frizzle gonna do when you go to middle school? Don’t worry, Keesha. There’s only 115 more days until summer vacation. 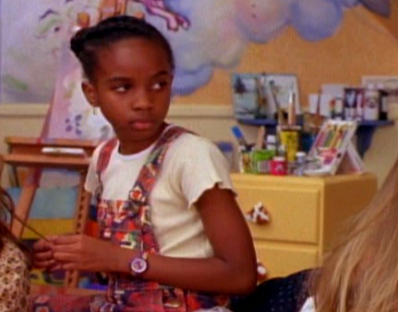 It’s been 20 years since Grace first taught us that black girls can be whomever they want to be: knights, queens, spiders and even Peter Pan. Twenty years, and we’re still waiting on Hollywood to learn that lesson. He’s not a girl. Or a character. And I’m pretty sure he predates the ’90s. (Feel free to fact check me on this.) He was the host of Reading Rainbow. Heck, maybe still is? I did give to a Reading Rainbow Kickstarter a while back and, as I recently discovered, there are ENTIRE PLAYLISTS OF READING RAINBOW STORY TIME VIDEOS ON YOUTUBE! Ahh. Much talent. Such energy. 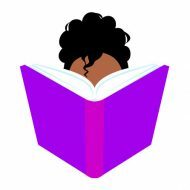 Read all my books to me, LeVar. So what do you think of my list? Did I forget your childhood fav? Leave a comment and let me know! I never got a chance to read the Dear America series for some reason, but I loved me some Addie. I think it may have been the beginning of my obsession with historical fiction ha. And ofc Jessie though I don’t remember too many of her stories. 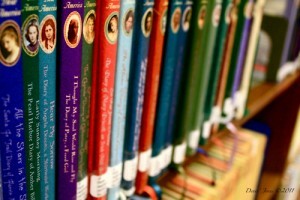 I only read a few of the Baby-Sitters Club though I collected a lot of them because my town didn’t have a bookstore. It was that small. Addy and Dear America were my faves! I bought the entire Addy series last year when I found them for cheap at HPB. Still looking for Dear America books, tho. When I find them, I WILL buy them. My nostalgia will send me to the poor house lol.